Distance learning uses a variety of educational technology to deliver course content, enhance classroom instruction and provide resources not available on the local level. Some technologies distance learning incorporates include videoconferencing, streaming and downloading from the Internet, online professional development, CD-ROM, satellite, datacasting, and computers. Teachers and students no longer need to feel isolated. The MIVN can bring a variety of resources and materials directly to your school. The MIVN at MPB is designed to enhance learning through the utilization of technology as a powerful instrument that assists educators in offering new opportunities to all students, regardless of their location. A teacher can instruct students assembled in a class hundreds of miles away through state-of-the-art technology! High school courses, university credit courses, staff in-service, enrichment activities, and special events are all available on the network. 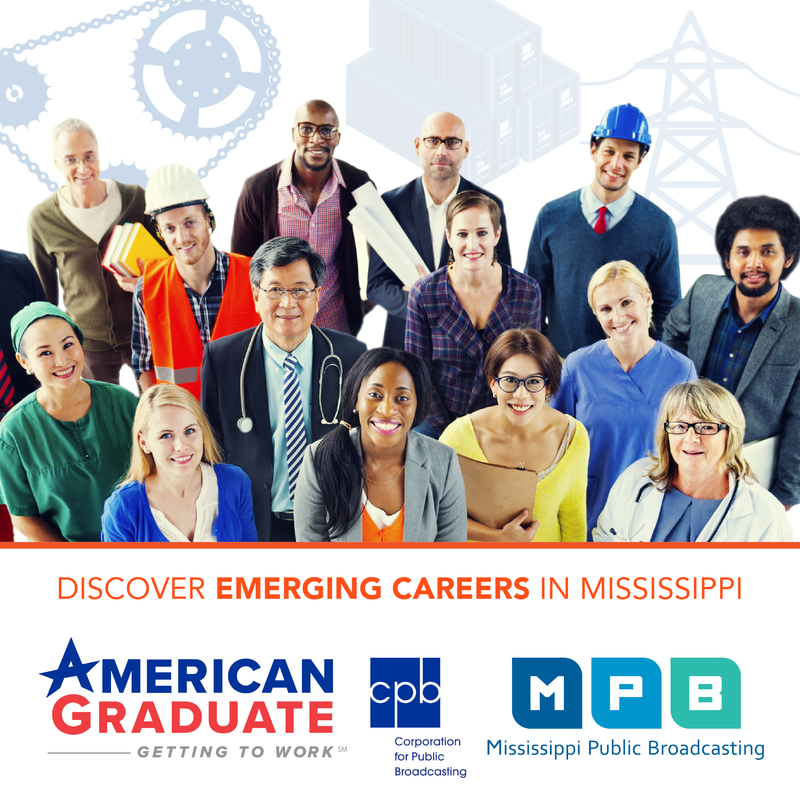 Connections with interactive video networks throughout Mississippi and with other states and countries are all managed from the statewide hub. MPB in conjunction with the Institutes of Higher Learning deliver courses such as mathematics, language arts, foreign language, chemistry, engineering, and ACT test preparation. Facilitators have a critical role in the success of classes on the Interactive Video Network. The facilitator's role as classroom manager is to make the teacher's job easier. Teachers and facilitators should be comfortable in using the equipment and troubleshooting basic equipment problems. Contact Margie Banks at margie.banks.mpbonline.org for additional information.